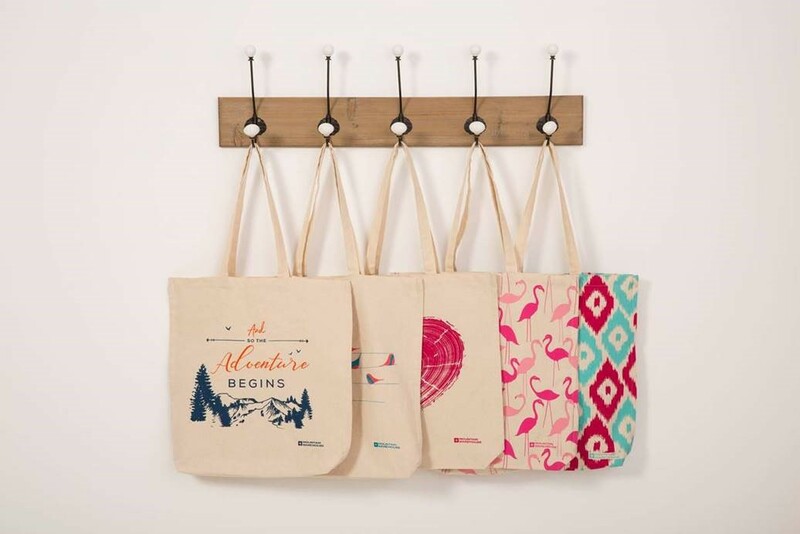 This summer Mountain Warehouse will be launching a collection of 5 printed canvas bags in all United Kingdom and Republic of Ireland stores. 100% of the profits from each bag sold will be donated to 200 local charities. Mountain Warehouse stores across the United Kingdom and Republic of Ireland have nominated a local charity to support during the campaign. Launching on the 3rd July, 100% of the profits from each bag sold in store will be donated to that store’s chosen charity. With 5 eye-catching prints to choose from, each canvas bags will be available to purchase for £1.99.